Of course, we’re somewhat biased about Cognac being the best drink in the world. 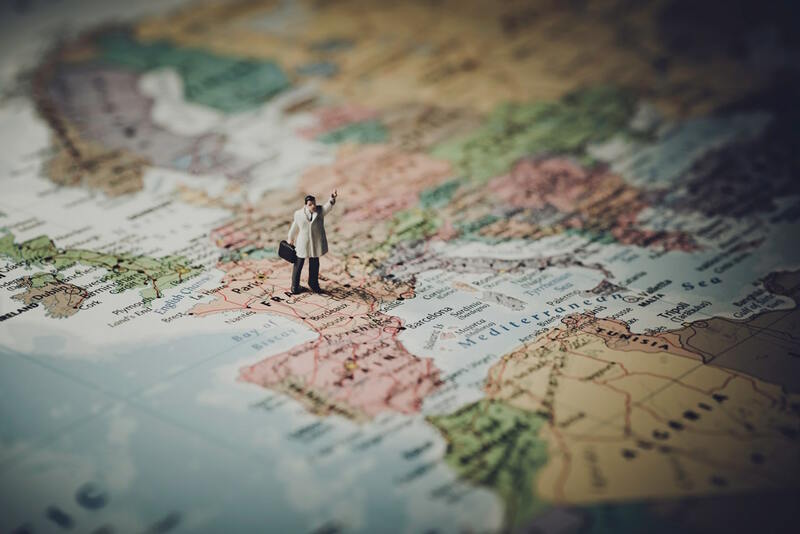 But the latest sales figures prove that it’s not just us who think this, because exports around the world have reached an all time high–ever! In fact, according to the latest figures from the BNIC, our beloved eau-de-vie now accounts for more 25% of the total value of all French wine and spirits exports. The year ending July 2018 has been the fourth in a row that exports of France’s most iconic drink has risen. 205.9 million bottles were sold worldwide, which accounts for a value of 3.2 million euro. So with that in mind, and being as the world seems to be having a red hot love affair with their favorite brown spirit right now, the team at Cognac Expert have come up with what we think are the 10 best reasons for drinking Cognac. And of course, if you’ve got any of your own to add, then we’d love to hear from you in the comments section below. If you want to draw admiring glances from your friends, family, colleagues, and peers, all you need do is order a glass of the brown. And the best thing is that to truly enjoy Cognac, you don’t even need to be an expert; all you need be able to do is appreciate luxury. 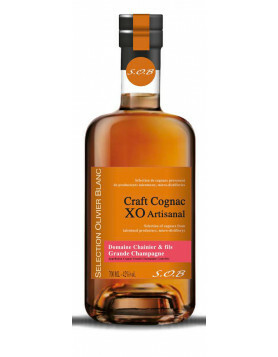 It’s fun to learn about the different brands, the confusing method of Cognac labelling to describe age and quality, and to taste the sheer variety that’s on offer. Check out our educational article about age, or even our guide that shows you How to Fake Being a Connoisseur. But one thing’s for sure. And that’s that Cognac is probably the hottest drink you can order right now. After all, gin, whisky, vodka–pah! They’re so 2017. Ensure you’re the coolest kid on the block when you wait to be the last to order, and casually ask for a shot of the brown stuff. And if you take a bottle to a social event, then turning up with a bottle of decent Cognac is certainly going to make you be a guest they’ll invite again. If you truly want to be sub-zero, be sure to order a Cognac from a little known craft or artisan brand. For example, Braastad, Bache Gabrielsen, or Guy Pinard. 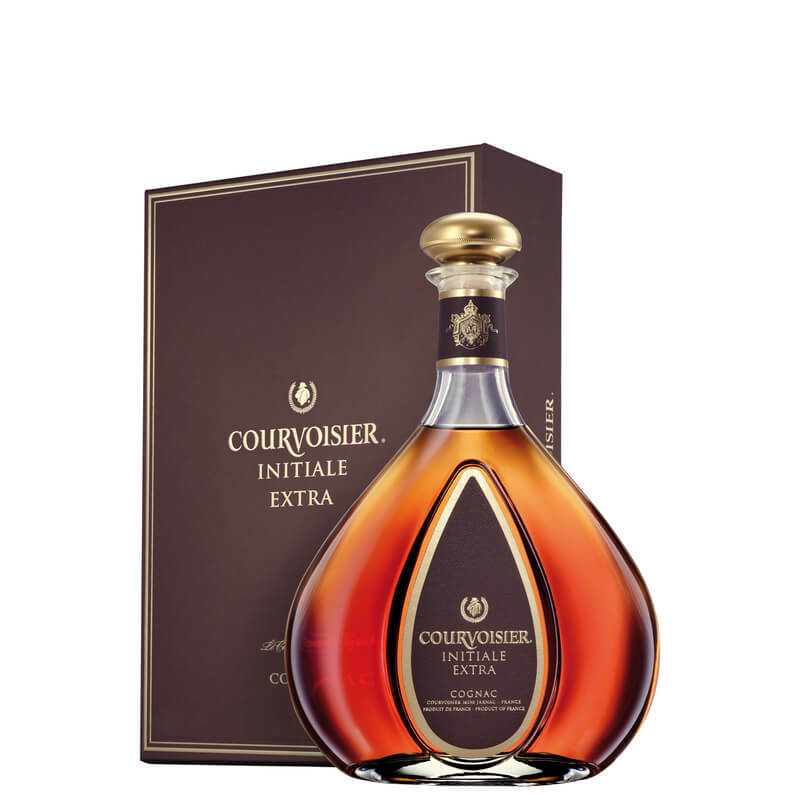 At Cognac Expert we champion the smaller producers, so be sure to check out our brand page where you can discover the likes of the smallest of producers, right through to the famous names such as Martell and Courvoisier. Neat, on the rocks, with a mixer, in a cocktail… The choice is yours. Gone are the days when you had to drink it hand warmed out of a balloon glass, Today it’s your Cognac, your way–and don’t let anyone tell you any different. One great tip that we’ve been told by many top cellar masters is to put your favorite bottle in the freezer, and drink it icy cold. This will reveal different aromas, flavors, and an altogether different taste experience. Doing this will certainly provoke conversation when you remove a quality XO from the ice box and proceed to enjoy the super-chilled contents as they emit tendrils of delicious icy vapor. For the purist, we recommend drinking neat Cognac not from a balloon glass, but from a tulip glass. These are designed to concentrate the aromas, pointing them exactly where they need to go–up your nose. Find out more about the best glasses to drink Cognac from in our educational articles, Cognac Glassware: A world of its own, and Which Cognac Glasses and Snifters are the Best? And if you love to drink your brown in a cocktail, then get inspired with our ultimate list in, Cognac Cocktails and Drinks at the Bar: The 30 Best. Now, we’re not suggesting that drinking other beverages makes you not think, but drinking Cognac isn’t simply about enjoying the taste. It’s also about the consideration of many things; the terroir, the quality, the age, the blend, the maker… The list goes on. Those of us who fall into the Cognac ‘geek’ category (and that certainly describes the Cognac Expert team) can while away many a happy hour discussing such issues. When you drink an old Cognac, it can be one that started its journey to your glass, years, decades, or even centuries ago. It’s almost mind blowing to think that the people who touched the grapes that have created the eau-de-vie you’re enjoying lived in a totally different world to that of the 21st century. Cell phones didn’t exist, nor did computers, the Internet… Heck, you couldn’t even switch on the TV to while away a few spare hours, because it was yet to be invented! If there ever was a way to step back in time, then luxuriating in the history of a truly old Cognac has to be the perfect way. Well, we had to include the taste in this list, of course. And the fact that the taste experience is so varied with every single Cognac you try only adds to the enjoyment. For instance, you can relish a quality VS for its power, cheek, and sheer youthful bravado. Or contemplate the sheer variety of a VSOP, discovering those that still have hints of being a gangly teenager, right through to those that are beginning to show a few grey hairs and are definitely deserve to be referred to as an adult. 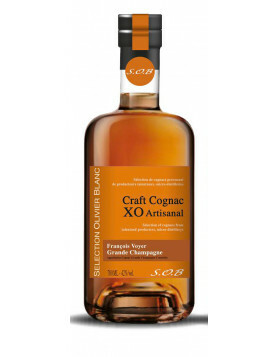 And then, of course, the huge range of an XO, or an XXO, with all of the maturity that age brings, along with the delicious aromas and flavors that only develop after a truly extended aging period. Chocolate, nuts, licorice, and of course, the hallowed earthy tones of rancio definitely take you on a sensory journey that can only be described as heavenly. 6. It’s good for you! Well, rumor has it that indulging in the odd glass of Cognac has various health benefits. Apparently it’s rich in antioxidants, which in turn fight oxidizing free radicals that attack the body’s cells. Other’s believe that our favorite spirit has a beneficial effect on the heart, as well as lowering blood pressure and reducing the risk of blood clots. Now, whether this is true or not (and the most recent reports are beginning to debunk all of the previous hypothesis we’ve known and believed), we can say one thing about Cognac. And that’s that it’s one of life’s little pleasures. Moments spent savouring our favorite drink, the conversations we have with friends and family over a glass, and the anticipation of the taste when you discover a new bottle? Well, these are all wonderful for both the mind and soul. And in today’s crazy 24/7 world these moments must surely play a part in the good of our well-being. Stress levels are at an all time high, and the subject of mental health has never been so well understood at any time in history. A bit of downtime and R&R over a glass of Cognac can go some way to helping us relax. And relaxation is vital to ensure a good state of mind. Cognac is good for the heart—and soul. Well, that’s our story and we’re sticking to it. And we’re really not kidding! There are hundreds of producers, all creating multiple expressions of their wares. This makes for thousands of different bottles to choose from. Be it the youngest of a VS right through to an old vintage or reserve, the sheer amount of choice is unbelievable. 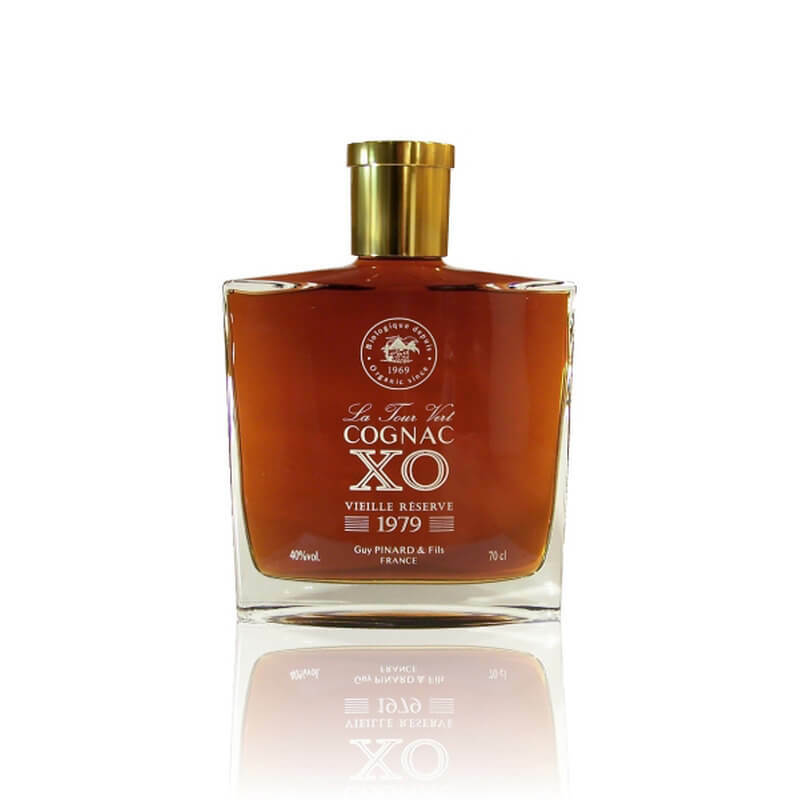 You only need browse our online shop to get an idea of the amount of different Cognacs there are. Many of the larger producers export their wares on a global scale. Famous names such as Hennessy, Camus, and Remy Martin need no introduction. But here’s betting that names such as Bourgoin, Andre Petit, and Gourry de Chadeville might be new to you. That’s one of the most exciting things about Cognac—the thrill of discovering the unknown. Who doesn’t love a family run business? And when you purchase Cognacs from the smallest of the craft houses, you not only get a wonderful taste experience—but you’re also are safe in the knowledge that your money is genuinely going to the people that actually create the drink and carry out the work. In every walk of life there now appears to be a definite trend to support the little guy. You get more for your money, a unique product, and you help to fund a lifestyle business. Oh, and in the case of Cognac, when you buy into an artisan brand you’re usually getting a Cognac that’s been created through the traditions and know how that’s been handed down from generation to generation. 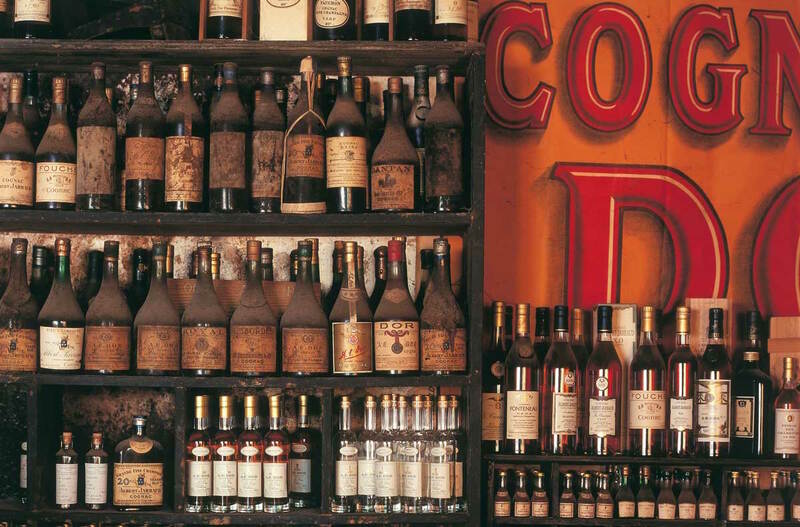 Cognac is certainly the iconic drink of the country. And the history of the region and the drink goes back centuries. All the way to the third century, to be exact. Although it wasn’t until the 11th century that the precursor of Cognac, Brandwijin, became more common. Every bottle you purchase, every glass you sip, is the culmination of thousands of years of savoir faire, passion, talent, and knowledge that has give us the Cognac industry as we know it today. 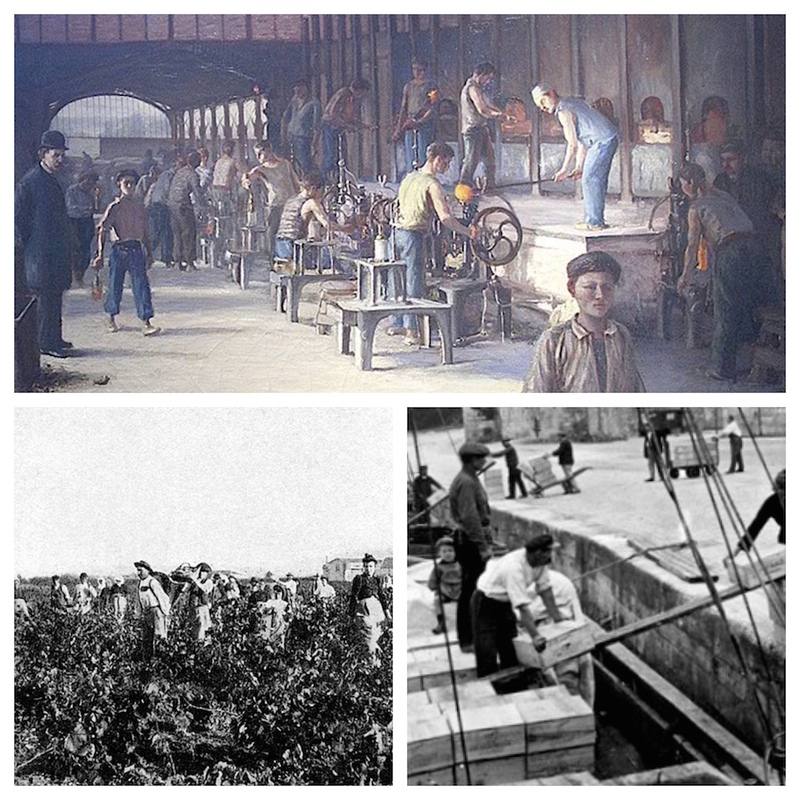 Read more about the complete history of the drink in our article, the Complete History of Cognac: The long way to eaux-de-vie. Okay, okay… So maybe everyone won’t quite agree that France is possibly the best country in the world. But you have to admit that any nation that can create a worldwide phenomenon such as Cognac has got to be worth the odd visit. But unfortunately, for so many of you, it’s a long long way from home. However, each and every time you enjoy the thrill of your favorite drink, all you need do is close your eyes, and you’re instantly transported to our tiny corner of South West France. The drink you hold in your hand, the one you’re tasting right now, has travelled thousands of miles to reach you after starting life as a humble grape, grown in the chalky soils of this unique region. Be it a Grande Champagne, a Borderies, a Fins Bois, or a Fine Champagne offering, the one thing you’re guaranteed of when you open a bottle of Cognac is that it really did start life in France. If you’re heading in our direction, be sure to check out our article on the best things to do whilst you visit, or hiking, fishing, and golfing in the region. Not to mention our detailed debate over whether free visits to Cognac houses are better than paid ones. So there you have it. 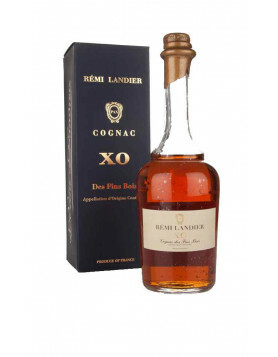 The Cognac Expert list of what we consider are 10 of the best reasons for drinking Cognac. Of course, you might have some to add yourself, and we’d love to hear what they are. Just add them in the comments below, and be an active part of our lovely global community. Alcohol abuse can lead to addiction and health hazards. Please drink responsibly. Get our Cognac Guide in form of an e-Book for free. Weekly updates about our stories, new products and deals. Jacki has been with Cognac Expert from virtually the beginning. She's the senior editor of the blog, and has spent much of her life living in rural France. Today she's based back in the UK, where she splits her working life between writing for Cognac Expert and working as a Paramedic at a large regional hospital. We're sister and brother, Sophie and Max, and we are part of a new generation of Cognac lovers. Our dream is to rejuvenate the world of Cognac, and to get rid of the tweed and cigar image that has been associated with the spirit for so long. 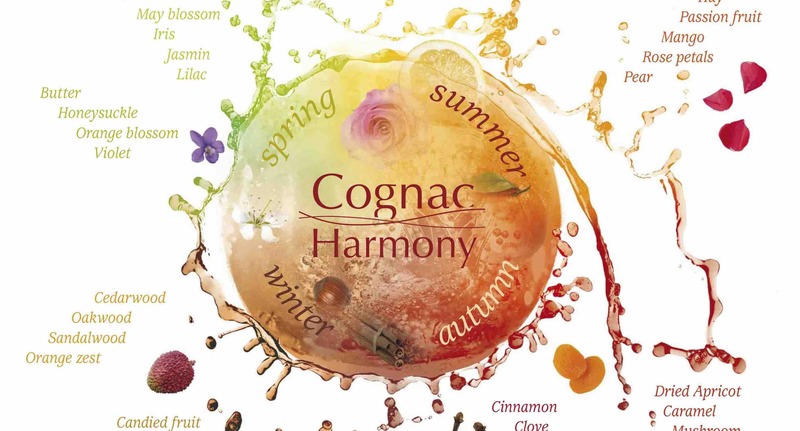 Cognac has many beautiful facets: While its tradition and cultural heritage are closely tied to the French Charente-region, Cognac attracts international customers who are looking for sophistication and a unique experience. This website is related to the promotion of alcohol, and should not be viewed by anyone below the legal age of alcohol purchase in the country of viewing. When ordering, you are required to confirm, by accepting the Terms of Sale, that you are over eighteen years of age. Alcohol abuse can lead to addition and health hazards. Drink Responsibly.